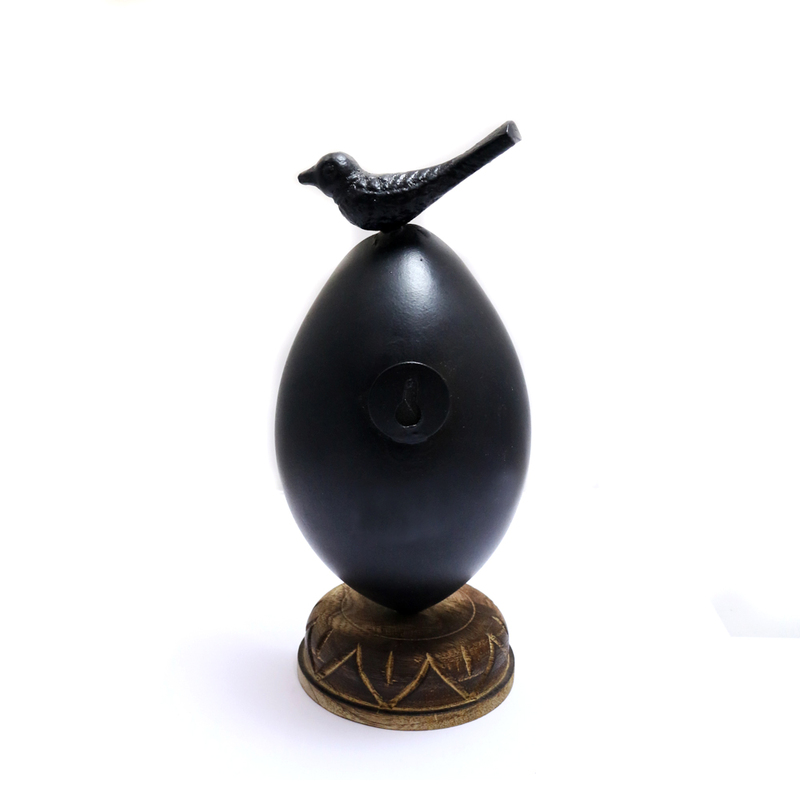 A beautiful light can transform any ambience and setting. 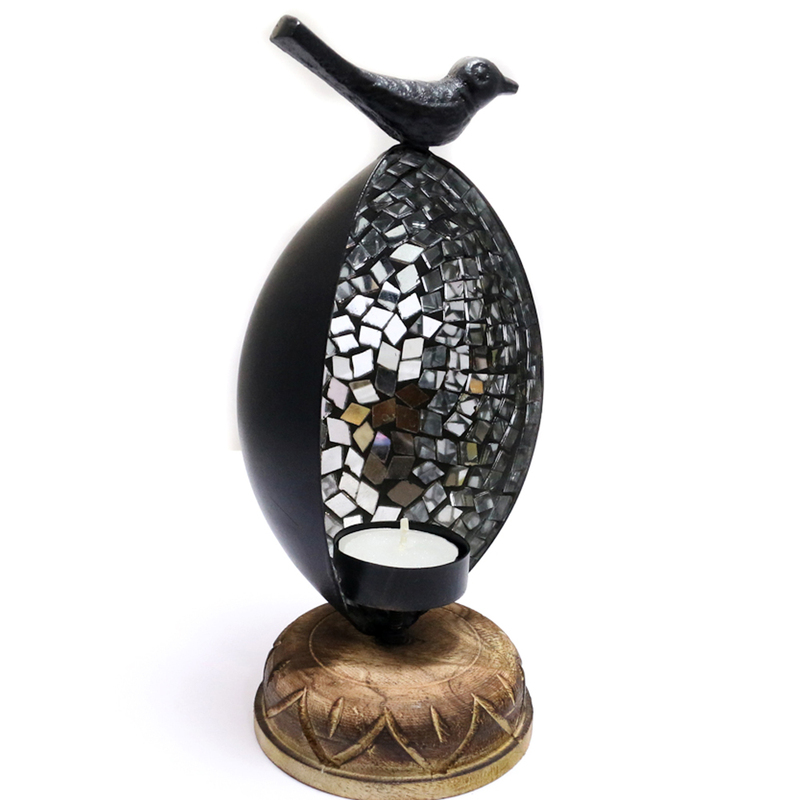 Such a charm is light and this T-light candle stand is quite an extravaganza which can Read More..elevate any space. 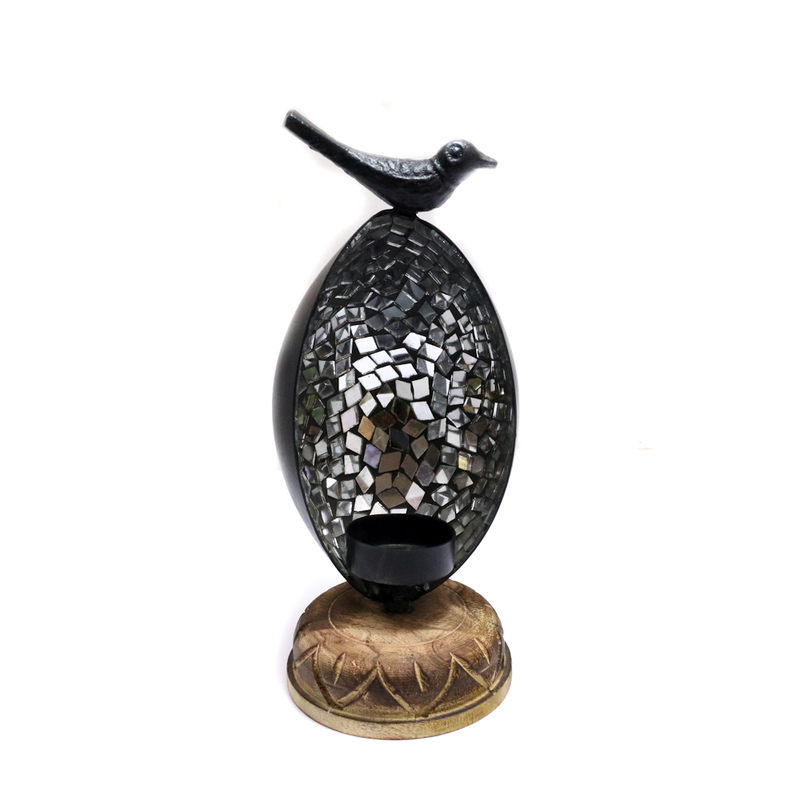 With a black metal body and a bird on top, this candle stand makes a great decorative piece. Show Less..